The Rapid Acquisition Process (RAP) provides rapid transition funding for the development and fielding of highly successful competitive experiments and demonstrations. It addresses the approach, assessment, validation, sourcing, resourcing, and fielding of operationally driven urgent, execution-year combatant commander needs. 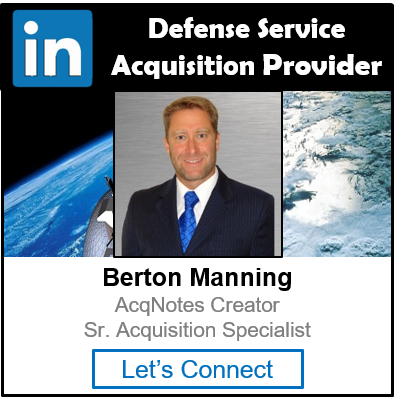 It supports the specific DoD goal of significantly shortening the acquisition response time and acquisition cycle times. Only buying equipment that, in the aggregate, is not more than $100M, each fiscal year. The RAP process is meant to shorten the project decision/initiation time by 2-5 years for selected projects due to the integrated OSD and Component Headquarters review and immediate availability of transition funding. The RAP process is specifically designed to deal with initiatives throughout the fiscal year as they arise resulting in a sequential distribution of RAP funding over the course of that entire execution year. The Joint Rapid Acquisition Cell provides a single point of contact in the Office of the Secretary of Defense (OSD) for tracking the timeliness of immediate warfighter need actions for the senior leadership and facilitating coordination with other government agencies.